Available in many sizes; 1/4″ – 2″! 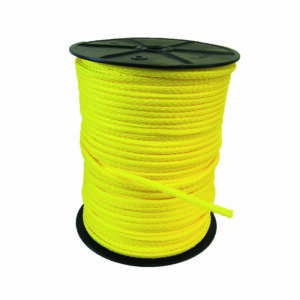 Same characteristics of yellow polypropylene. 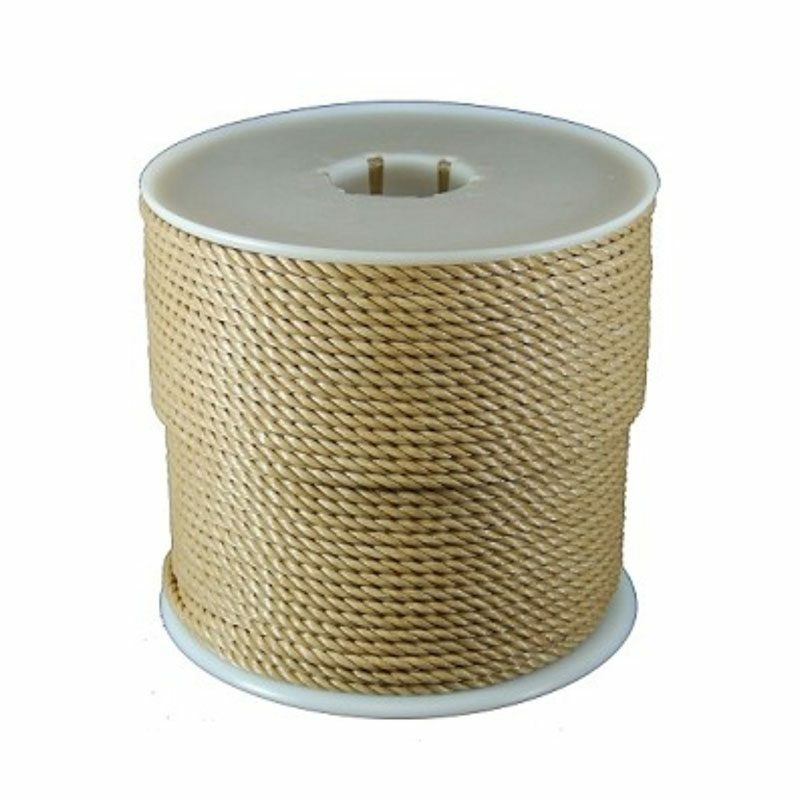 Tan Polypropylene rope has the same characteristics as our yellow polypropylene, and is tan to resemble the rustic appeal of natural fiber manila rope. 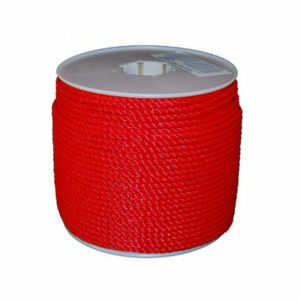 It is a high quality, light-weight rope that is affordable very functional. It has great working qualities and appearance. 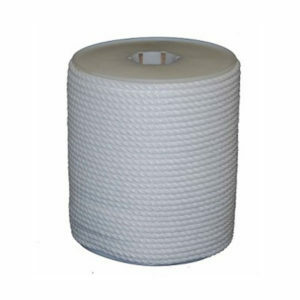 Polypropylene rope is rot resistant and floats.